I am a digital marketing enthusiast. 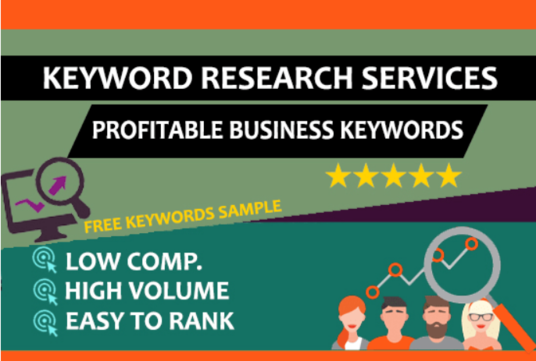 Having 4-year industry experience and offering 360 digital marketing and content marketing services. I am a professionally trained writer, editor, and proofreader with great experience providing editing and proofreading services. 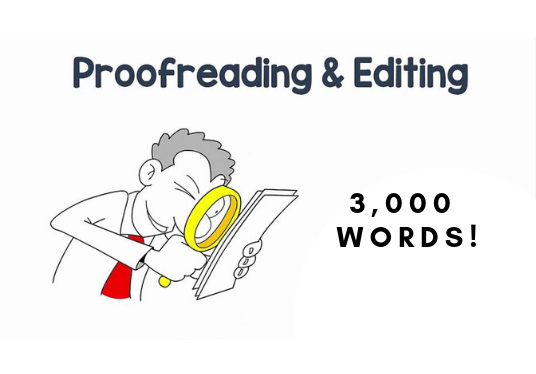 In this gig, I will provide you with 3200 words proofreading in just ONE day. No other provider on here provides such a quick turnaround! 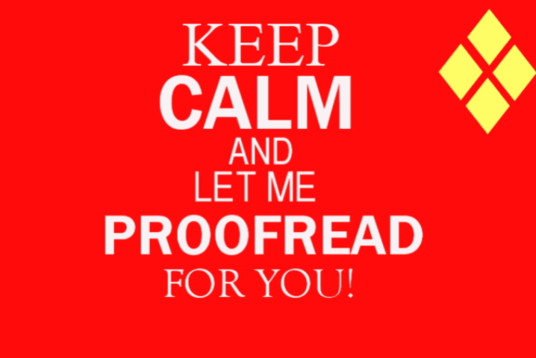 Proofreading services by ONLY ME (I do not outsource). Prompt replies and a finished product returned in just 1-day. Tracked edits in Word Document. Expert feedback on the provided document. Unlimited access for asking me questions. I was professionally trained as an editor during my time as the Managing Editor for my college newspaper. I was tasked with proofing all materials before they were submitted to news agencies. 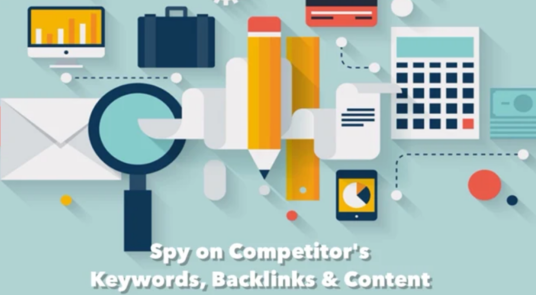 I have experience proofreading eBooks, regular books, tax documents, press releases, blogs, scientific documents, legal documents, social media posts, and columns.